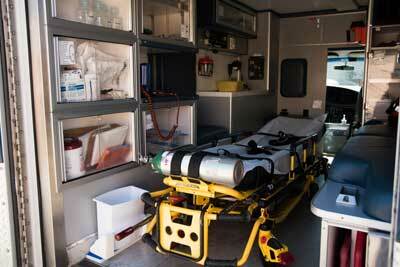 CCT ambulance is staffed with 2 Emergency Medical Technicians (EMTs) and one Critical Care Transport (CCT) nurse. This transport is offered for acute patients requiring a higher level of care, such as someone who requires any medications administered en route to the destination facility, patients requiring advanced hemodynamic monitoring, patients with airway concerns and more. CCT can be scheduled from 24 hours a day, 365 days a year. To schedule a CCT, please call 619-589-0022, or complete our Contact Form and someone will respond within 24 hours.